People Management Association of the Philippines (PMAP) to honor outstanding media practitioners with Makatao Awards Mass Media touches virtually every aspect of our daily lives. It plays a significant role in shaping public perceptions on a variety of important issues, both through the information that is dispensed through them, and through the interpretations they place upon this information. When journalists or talk show hosts are insightful and judicious in their reporting, citizens can play a more informed role in the many issues and debates that shapes their communities. 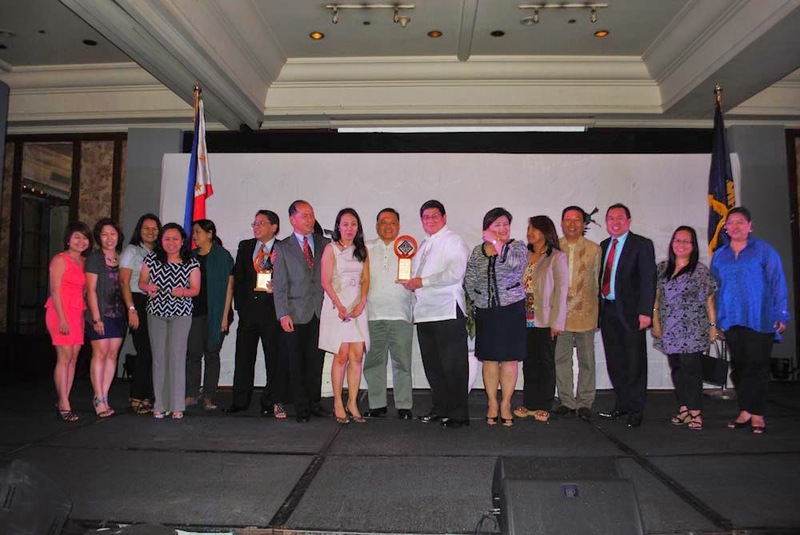 For the fourth straight year, the organization is holding the PMAP Makatao Awards for Media Excellence to honor members of the mass media (TV, radio and print) for their outstanding works, columns, features and contributions that enhance public understanding of the role and impact of good people management in both the public and private sector in the country. PMAP is a non-stock, not-for-profit professional association of human resource management and industrial relations practitioners with a membership base of around 1,300 corporate and individual members and 23 Chapters across the country. Collectively, the organization has an extended sphere of influence is 11 million strong, around 6 million of which are qualified voters nationwide. Employees based in the Philippines are invited to cast their vote and help PMAP choose this year’s winners. 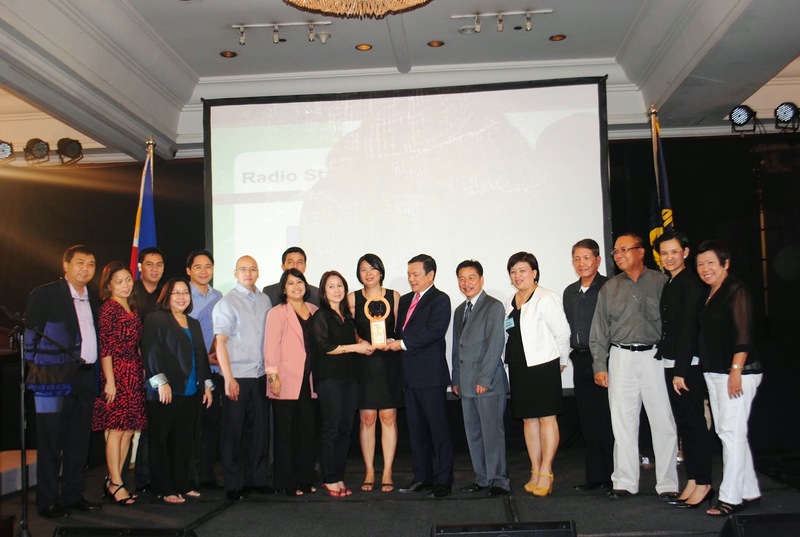 Just go online and visit http://www.pmap.org.ph/content/events/makatao-awards/ for the view the complete list. Voting period is until October 31, 2014. Thirteen (13) awards will be given namely: TV Station of the Year; Radio Station of the Year; Newspaper of the Year; Best TV Public Affairs Program; Best TV Public Affairs Program Host; Best TV News Program; Best TV Female Newscaster; Best TV Male Newscaster; Best Radio Public Affairs Program; Best Radio Public Affairs Program Host; Best Radio News Program; and Best Radio Newscaster; Best Columnist. • Clearly describe the HR professionals or people manager's role in nation-building. The PMAP PR and Publicity Committee supervised the nomination and selection process of the shortlisted nominee. An email blast containing the list of nominees was sent to all PMAP member companies and to non-members through PMAP’s social media accounts to cast in their votes through. 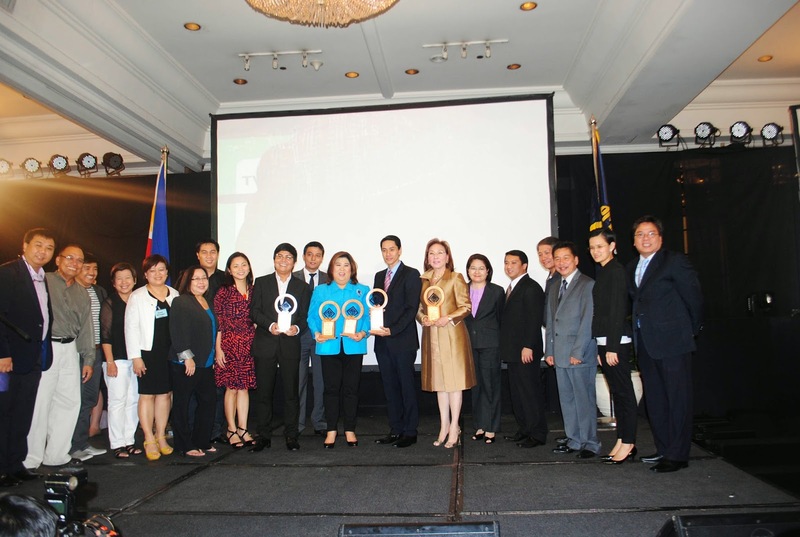 Winners will be awarded during the PMAP Awards ceremonies this coming November.